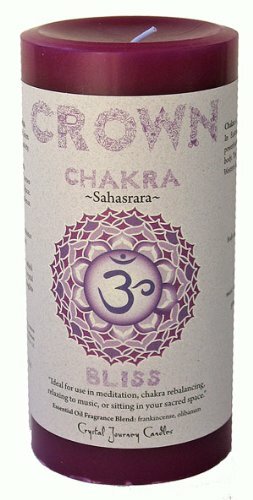 This Moroccan Rose and chamomile infused Aloha Bay Chakra Candle Jar Positive Energy is the center of communication. You will be drawn to meet new and wonderful people and embrace experiences that will encourage your spiritual growth. The most eco-friendly candle on the planet, Aloha Bay's candles are made from Eco Palm Wax: a steam distilled essential oil with therapeutic benefits like other naturally occurring essential oils scents that lack beeswax, paraffin or synthetic petrochemical additives. 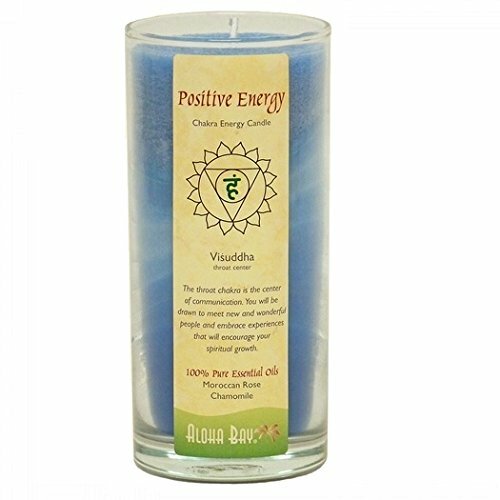 When you are trying to make things happen, in the material world, in relation to business or material possessions, the energy to succeed will come from this cassia, clove and nutmeg infused Aloha Bay Chakra Candle Jar Money . 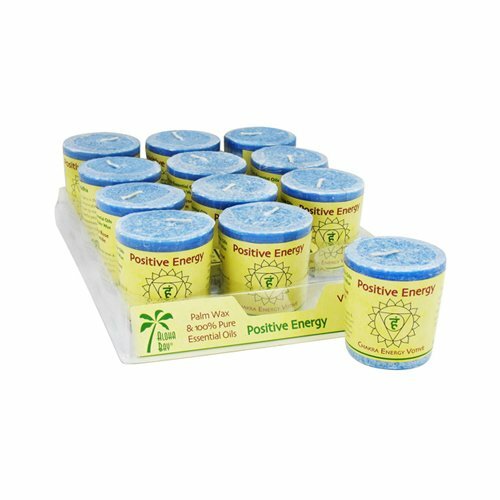 The most candle on the planet, Aloha Bay's candles are made from Eco Palm Wax: a steam distilled essential oil with therapeutic benefits like other naturally occurring essential oils scents that lack beeswax, paraffin or synthetic petrochemical additives. 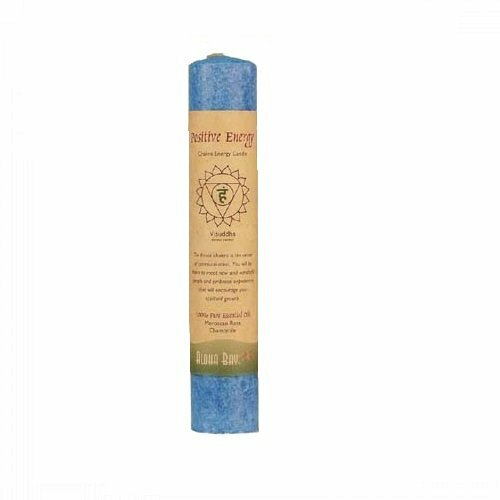 This Moroccan Rose and chamomile infused Aloha Bay Chakra Pillar Candle Positive Energy Blue Candle is the center of communication. You will be drawn to meet new and wonderful people and embrace experiences that will encourage your spiritual growth. The most eco-friendly candle on the planet, Aloha Bay's candles are made from Eco Palm Wax: a steam distilled essential oil with therapeutic benefits like other naturally occurring essential oils scents that lack beeswax, paraffin or synthetic petrochemical additives. 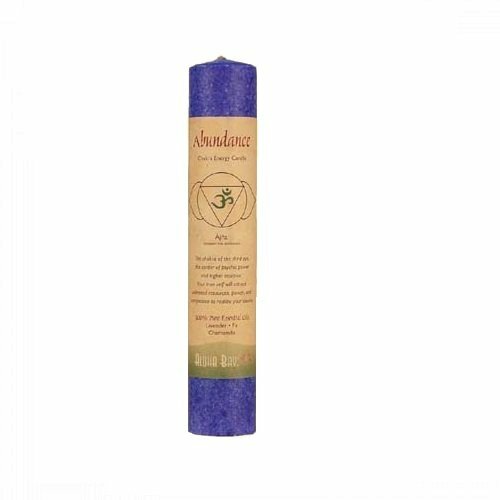 This patchouli, labdanum and frankincense infused Aloha Bay Chakra Energy Candle -Sahasrara 8" is associated with Divine Energy and Self Realization. Through meditation and prayer we surrender to the higher power. 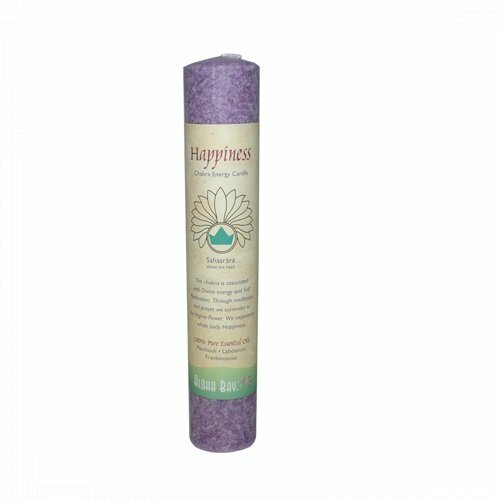 We experience whole body happiness. The most eco-friendly candle on the planet, Aloha Bay's candles are made from Eco Palm Wax: a steam distilled essential oil with therapeutic benefits like other naturally occurring essential oils scents that lack beeswax, paraffin or synthetic petrochemical additives. 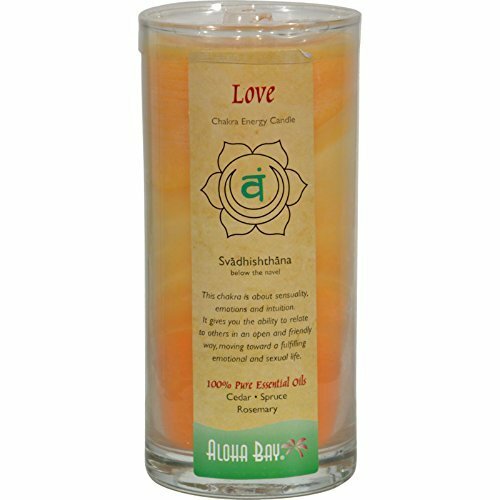 Aloha Bay Chakra Candle Jar Love Description: 100% Pure Essentials Oils Cedar, Spruce, and Rosemary This chakra is about sensuality, emotions, and intuition. It gives you the ability to relate to others in an open and friendly way, moving toward a fulfilling emotional and sexual life. Disclaimer These statements have not been evaluated by the FDA. These products are not intended to diagnose, treat, cure, or prevent any disease. 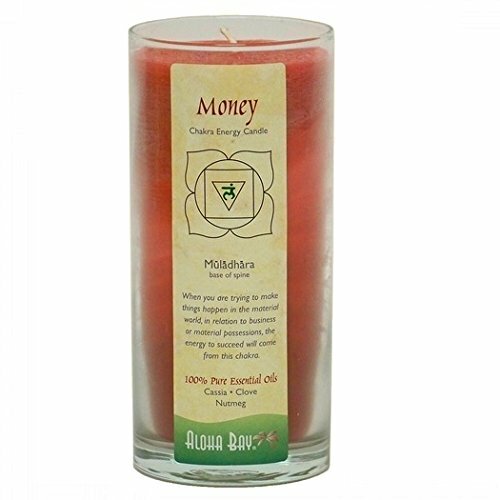 This Moroccan Rose and chamomile infused Aloha Bay Chakra Votive Candle Positive Energy is the center of communication. You will be drawn to meet new and wonderful people and embrace experiences that will encourage your spiritual growth. The most eco-friendly candle on the planet, Aloha Bay's candles are made from Eco Palm Wax: a steam distilled essential oil with therapeutic benefits like other naturally occurring essential oils scents that lack beeswax, paraffin or synthetic petrochemical additives. 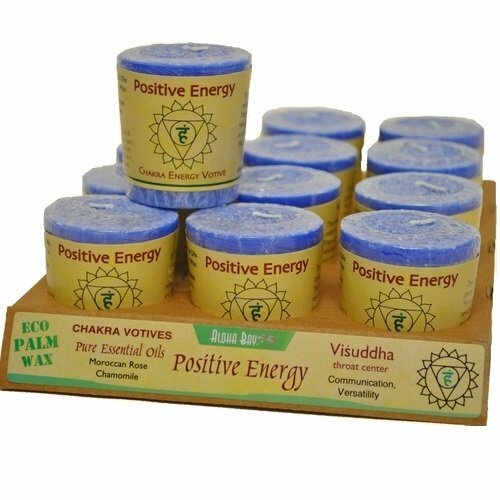 Compare prices on Chakra Energy Candle at ShopPlanetUp.com – use promo codes and coupons for best offers and deals. We work hard to get you amazing deals and collect all available offers online and represent it in one place for the customers. Now our visitors can leverage benefits of big brands and heavy discounts available for that day and for famous brands.